*Update! The position has been filled. Please check our Employment Opportunities page for any openings in the future. 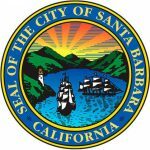 Opera Santa Barbara is hiring! We are looking for an Education & Outreach Manager to join our team. This individual will coordinate and oversee all Opera SB’s education activities including The Opera Lab and Santa Barbara Youth Opera. If you have a passion for arts education and a taste for opera this might be a perfect fit! Interested parties should email a cover letter and one-page resume to [email protected] (Kostis Protopapas, Artistic & General Director, Opera Santa Barbara). Email submissions only. 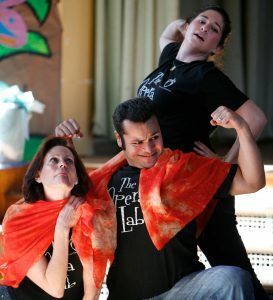 Opera Santa Barbara is an equal opportunity employer. • Ensure that education activities are aligned with the organization’s overall goals and priorities.